The brief for the Radio Redux project was to take an existing portable radio, hack it and then redesign it to give it some value. Now, value is defined in the dictionary as the regard that something is held to deserve; the importance or preciousness of something. At the beginning of the project I made a character card. I feel that when you design a product with a particular character in mind, value is much easier to achieve. 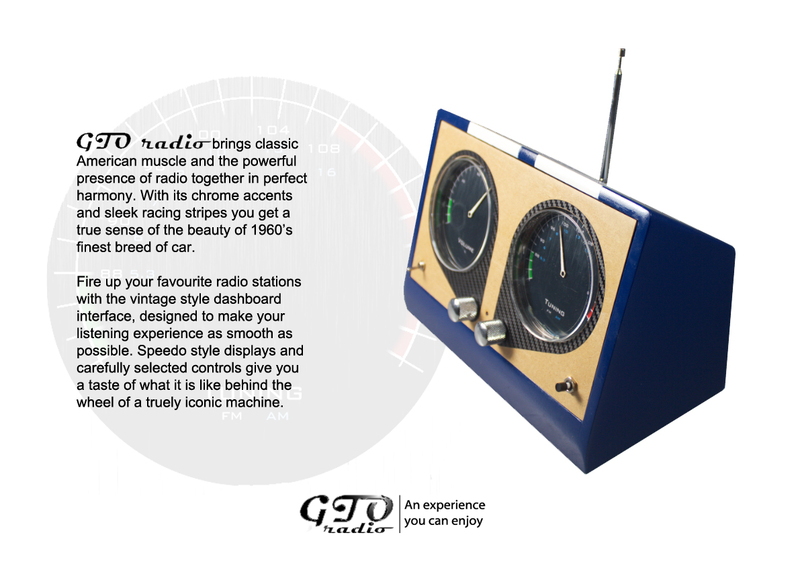 My character is something of a motor enthusiast which is the reason for the “vintage car” feel of the radio. After doing my research and observing people’s relationships with radio it became apparent that radio holds a lot of nostalgic value and is a powerful tool for connecting people. I think that is most valuable aspect of radio and I wanted to explore that in my design. Each control has a different action, reducing the risk of accidentally applying the wrong input. 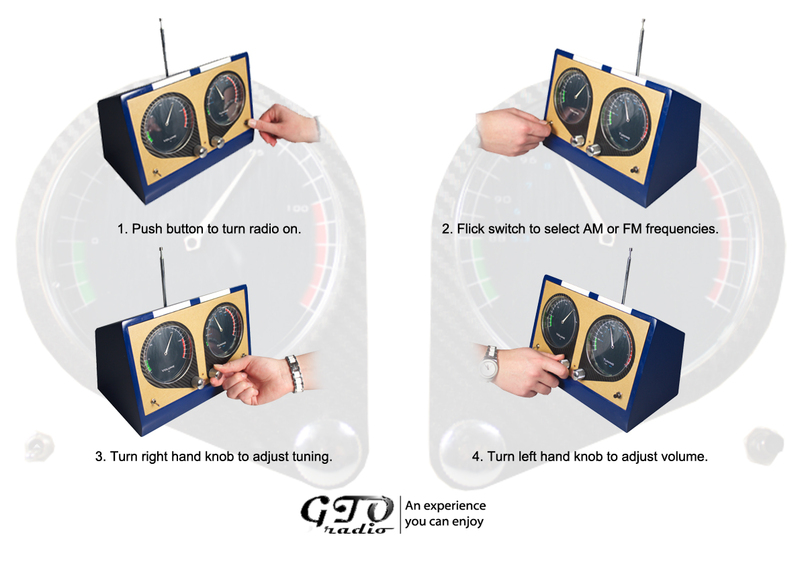 The on/off switch is a PUSH button, the AM/FM switch is a FLICK switch and the tuning and volume dials require a TWIST motion. I realise that the volume and tuning dials don’t follow this rule since they happen to be the same type of input and are right next to each other but I felt that if I were to make them different it would compromise the aesthetics. People are subconsciously attracted to symmetrical profiles and that includes people’s faces! 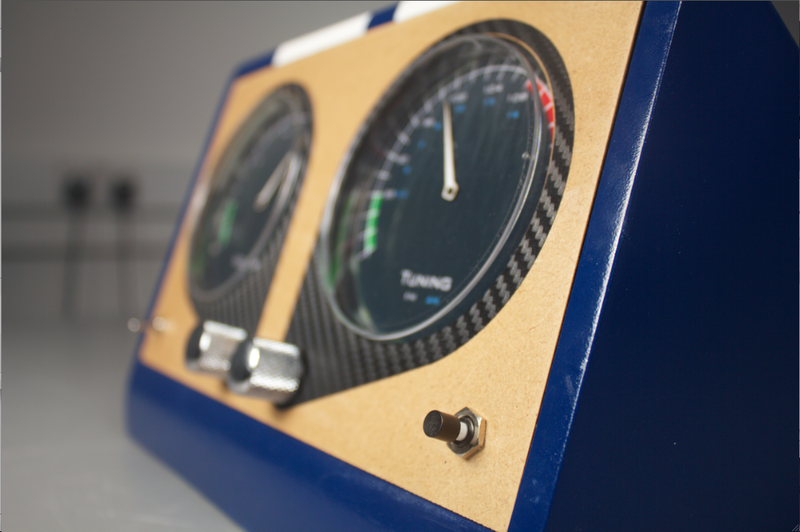 Another subtle design trick are the black panels that link the dials with their corresponding displays. Its purpose is to create a natural map for the user so they know which input relates to each output with the use of labels. As a designer, it’s good to have as few labels as possible because they’re messy and spoil the aesthetics. If a product requires labels, then the design may well be flawed. So there it is. Arguably my first ever working genuine product! I hope you like and would love to get your feedback on it.